Next summer, or maybe the summer after that, or the summer after that, I’d like to visit Provence with my hubby and baby boy. We’ll stay at this beautiful farm, among the lavender fields, maybe take some cooking classes, and forget all about the city . 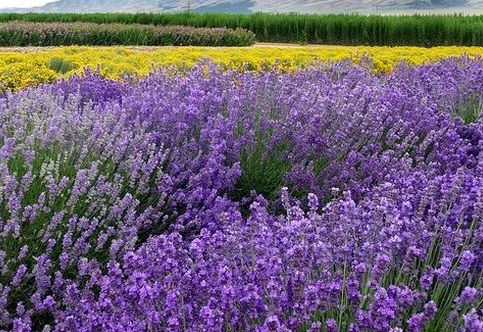 . .
Lavendar fields abound near La Bastide de L’Adrech. 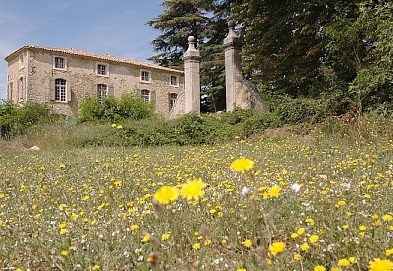 La Bastide de L’Adrech is set in fields of flowers. 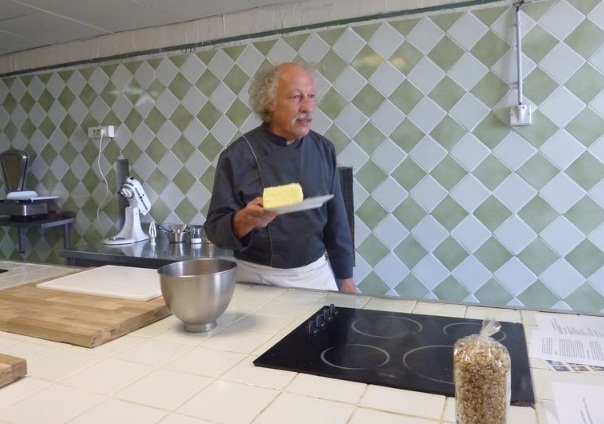 The chefs at La Bastide de L’Adrech are renowned, and cooking classes are available. So, don’t feel guilty if you catch yourself daydreaming of L’Adrech, sigh…. 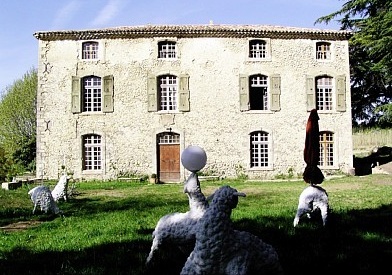 A vacation at La Bastide de l’Aldrech can be booked here. ← How Cute is Kiernan!